If you’re like many people in this world, you perhaps have to fight to focus and concentrate on a daily basis. 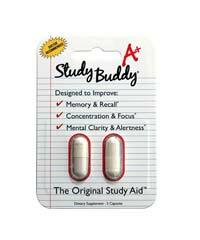 Perhaps you struggle at work or at university and you need help focusing. This common struggle can be difficult to treat without outside help. If you’ve decided to try out mind-focusing supplements you might turn to the internet to find out which one is best for you. We have made some recent interesting discoveries, and one supplement in particular caught our eyes. The company enyotic health sciences manufactures dietary supplements and sells its products across the world. 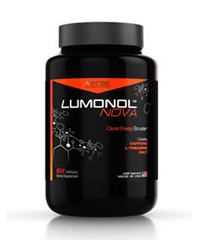 They claim to have met with molecular biologists, doctors, and scientists to produce the best supplements possible. Their website was not too attractive, but they did provide marginal information regarding two of their products. 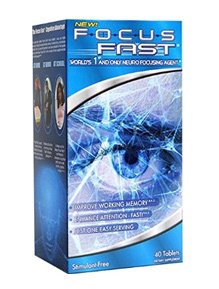 We’re interested in their product Focus Fast, which is a supplement that aims to improve our working memory and enhance our attention. Like most supplements, we decided to start by checking out the ingredients of Focus Fast. Once we found the supplement facts online, boy were we shocked! We counted over 40 ingredients in Focus Fast! For supplements, the everything but the kitchen sink method is generally not encouraged. What happens is that most of the ingredients are in such small amounts that they are ineffective, or even the interaction of a few or all of them might be negative for certain people. In order to give Focus Fast a chance, we decided to glance over the ingredients. Of course we won’t be able to describe each one in detail, but we believe we’ll at least be able to discuss them in groups, and highlight some important and interesting ingredients. 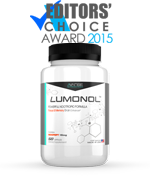 Focus Fast contains the typical vitamins included in most nootropic supplements. Those include vitamin C, vitamin-B complex, and a few others. Vitamin C is a favourite vitamin around the world and is vital for certain functions throughout the body. The B vitamins promote cell growth and may help you maintain a health metabolism, ease stress and improve your mood. The first group of ingredients in Focus Fast aim to provide immediate vigilance. Some ingredients include gotu kola, which has been shown to reduce anxiety in humans, and American ginseng, which may reduce stress while boosting your energy. 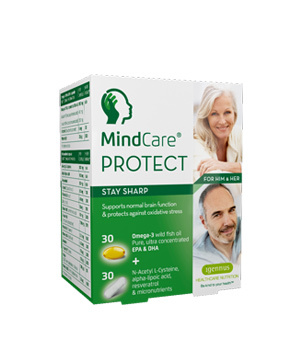 This group also contains alpha lipoic acid, which is an antioxidant that may help turn glucose into energy, vinpocetine, which as a periwinkle plant extract may increase blood flow to the brain and improve cognitive function, and acetyl l carnitive, which promote energy production in the mitochondria in the cells. 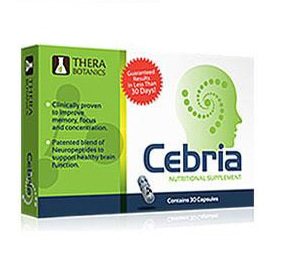 Overall, most of the ingredients in this group are pretty commonly added to nootropics. 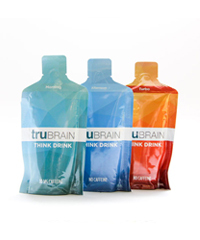 The second group aims to advance your neurological function. Included in this group are l-tyrosine, which is used to treat depression and alleviate stress, and choline, which is a chemical that converts to cytidine and choline upon digestion. Many people take choline to prevent age-related memory loss, but it can also be taken by the young as a way to maintain current memory storages. Included in this group is DMAE, which is a molecule that turns into acetylcholine, which is a learning transmitter and as a result, nerve cells are more easily able to communicate. The next group aims for deep memory retention. This can often be more difficult to accomplish, however a few of these ingredients might just be useful. 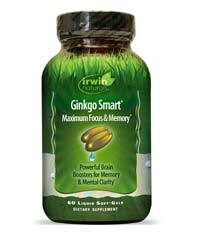 One common ingredient is ginkgo biloba, which improves blood flow to the brain and as a result, may enhance memory recall speed. Cholorella may stimulate the immune system and help detoxify the body. The final group of ingredients promises to provide the maximum focus possible. Included in this group is l-theanine and green tea extract, which are both included to provide a relaxing effect. There is also ginseng, which has been used for years to increase energy and improve vascular function, and then st. john’s wort, which has been proved to provide verifiable improvements in depression. Wow, well, we’re overwhelmed by all the ingredients, and we were only able to mention about two-thirds of them! To be honest, most of the ingredients we recognized, but there were certainly a few that are less well known and perhaps not extremely effective. 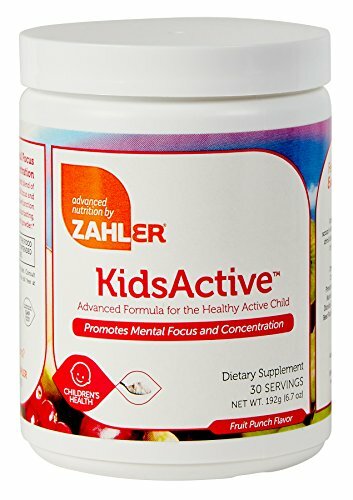 A regular bottle of 40 tablets costs $29.99. This price is considerably cheap considering that their formula is contains a megaton of ingredients (seriously though, how can so many substances fit a tiny tablet?!). 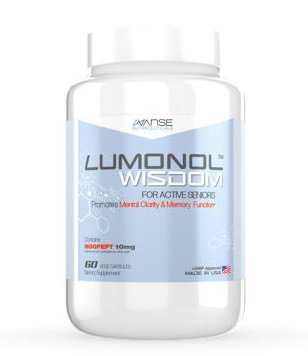 The recommended dose is 2 tablets per day, so the bottle should last you nearly 3 weeks. To be blunt, we aren’t sold by Focus Fast’s formula. The blend contains far too many ingredients, which based on our experience, typically means that the potency is very low. Think of it as a super jam-packed subway station. You can’t move, you’re sweating, the person next you smells like a pig and you simply can’t wait to get out of there. The same applies for dietary supplements – too many ingredients packed into a tiny pill means that each substance doesn’t have the ability to do its job. 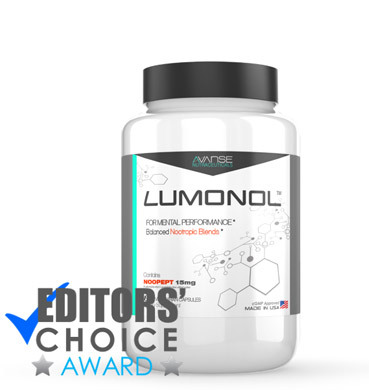 We recommend that you buy a supplement that specifically targets your concerns. 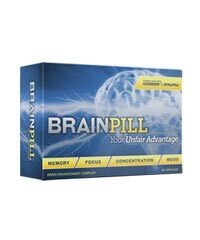 For instance, if your issue is specifically related to memory, then try something containing Vinpocetine or Huperzine A. Other wise you will end up stuffing your brain with unnecessary junk. 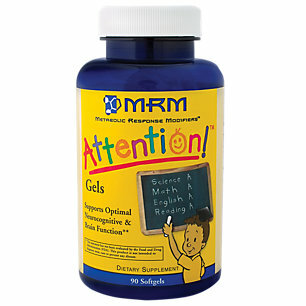 Remember that less is sometimes more, so perhaps this supplement might just be too much. 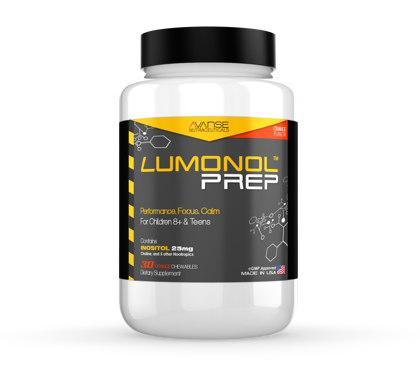 If you’ve read this and are still interested in trying out this dynamic and unique nootropic, then go for it. We, however, are going to keep searching.